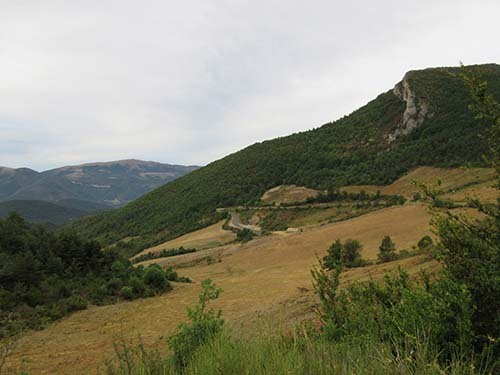 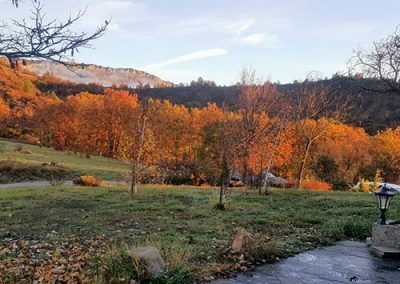 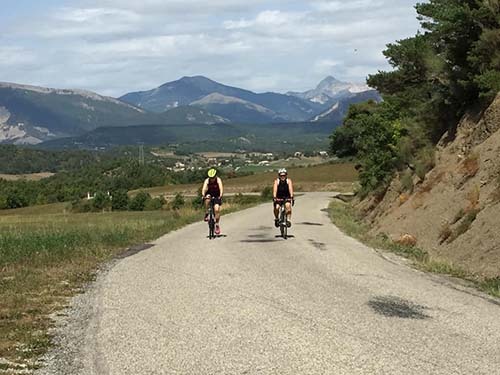 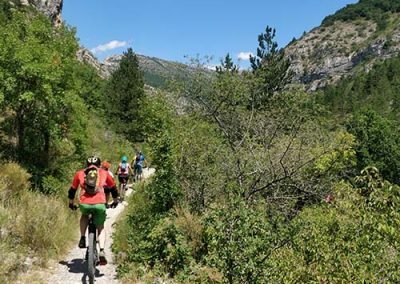 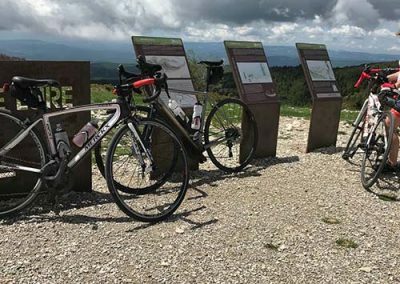 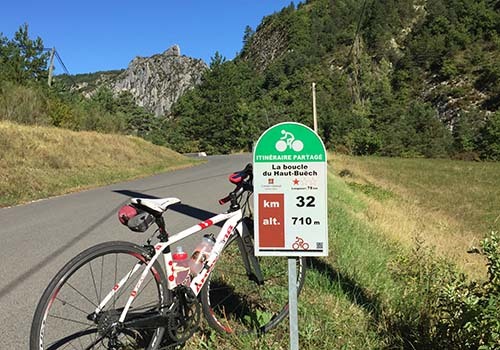 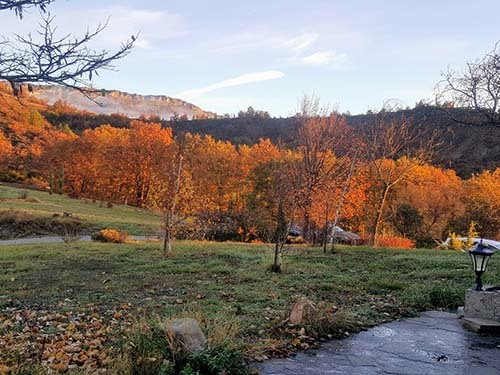 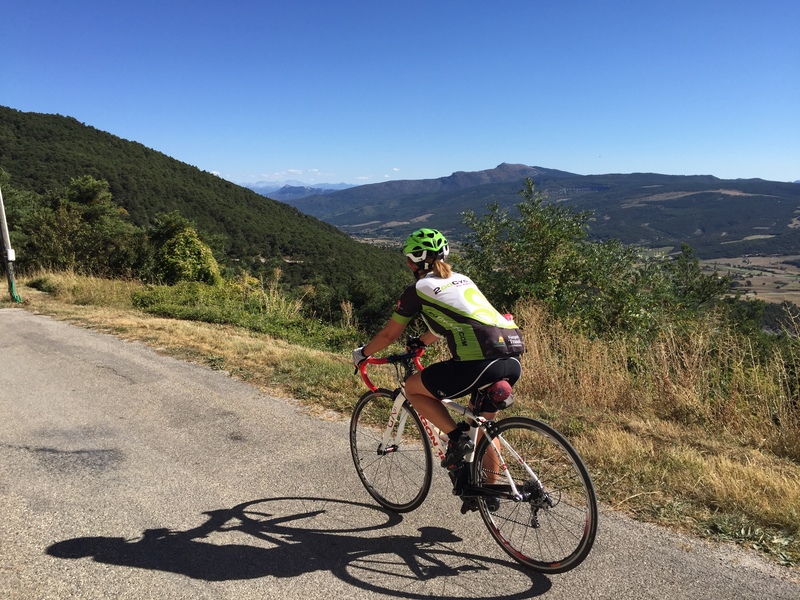 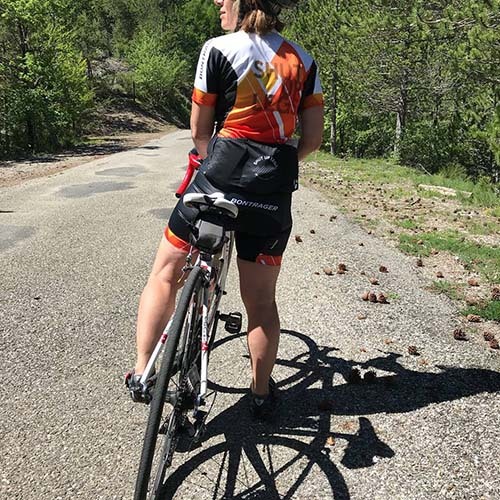 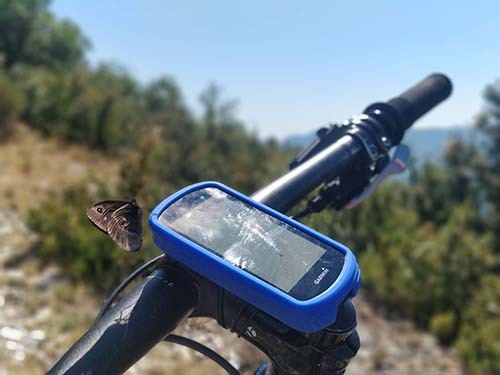 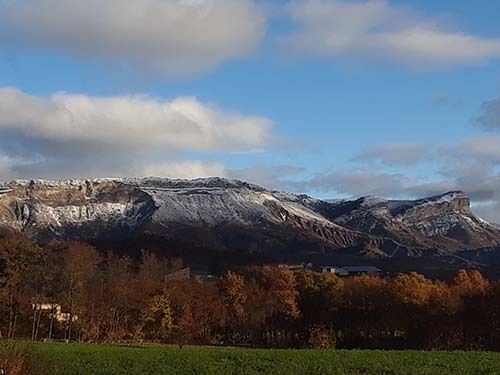 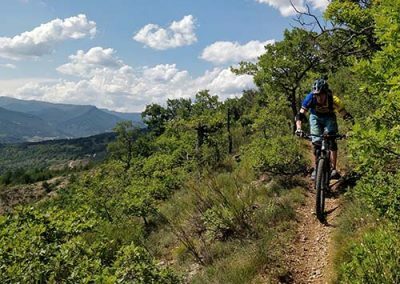 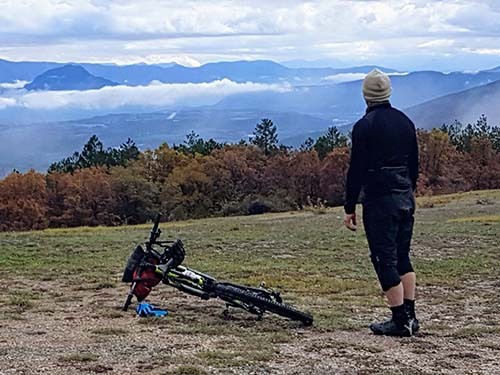 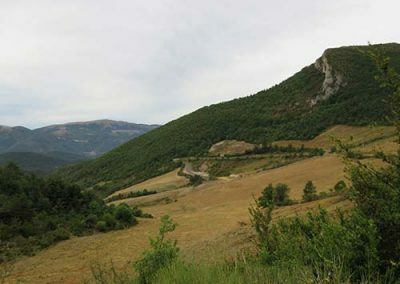 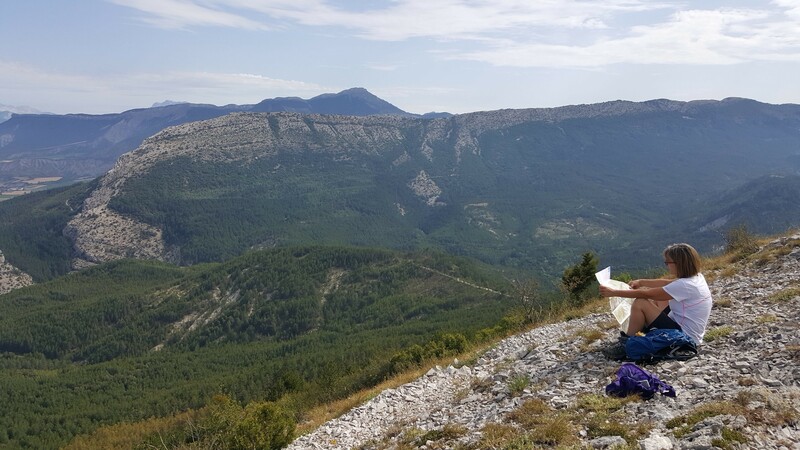 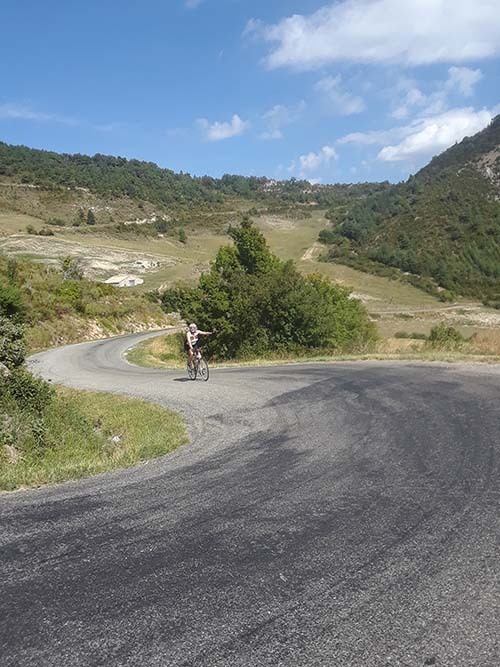 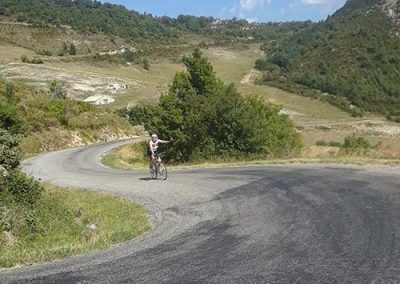 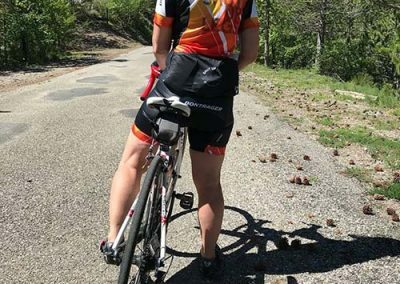 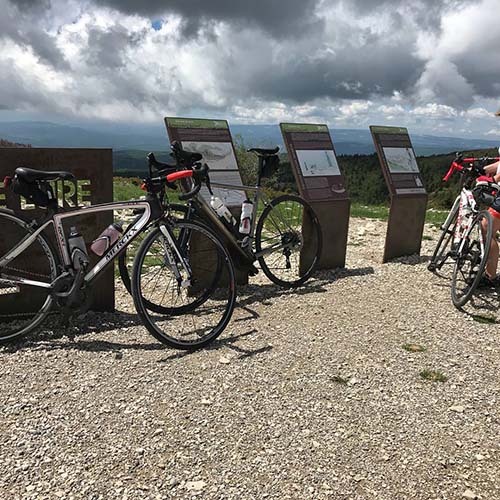 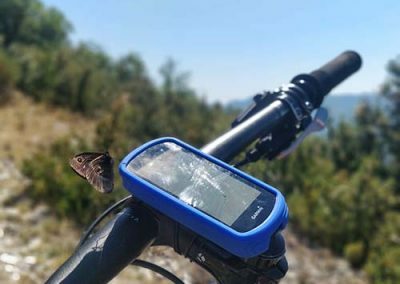 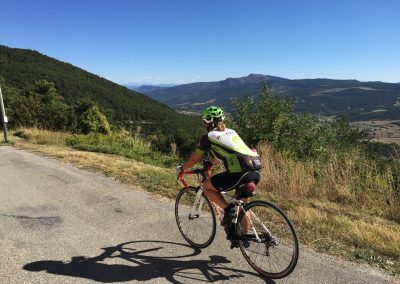 Cols and climbs for early season fitness (April/May), lavender landscapes (May/June) a great way to progress towards the Classique “Tour de France” routes (Ventoux by arrangement), Ravines and Gorges (Sept/Oct) -late summer dramatic landscapes with stunning autumn colours. Please contact us to discuss your itineraries, it depends so much on what you want from the holiday ! 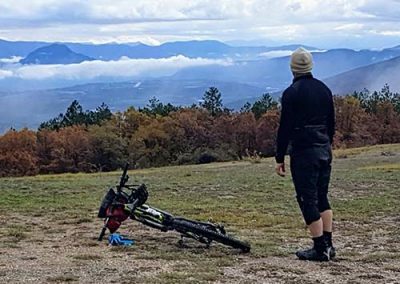 The drier climate, longer winter daylight hours and rocky terrain mean that we are riding most of the year! 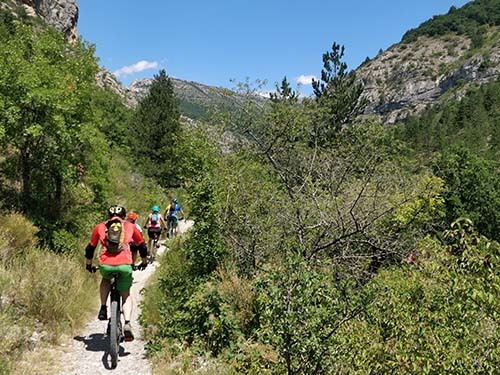 From mid-March to June and from Sept. to early Nov. are our favourite seasons – in the summer, when its warmer, you can also enjoy taking a dip in one of the local rivers or lakes.. 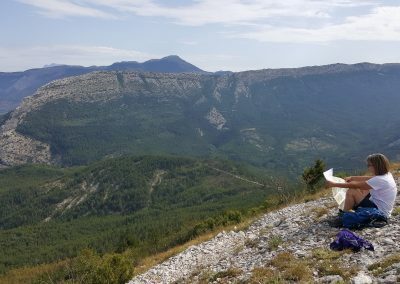 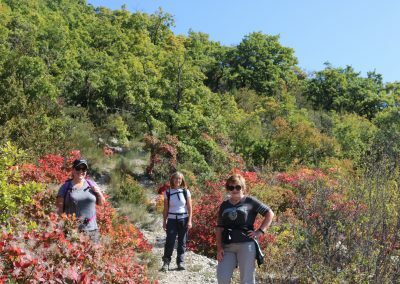 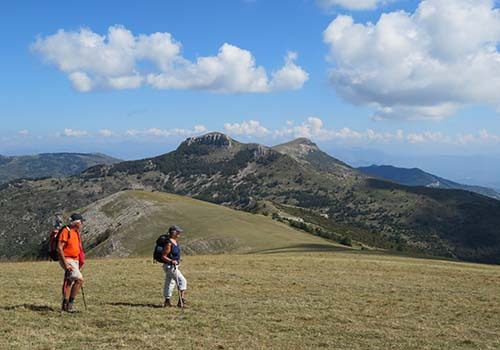 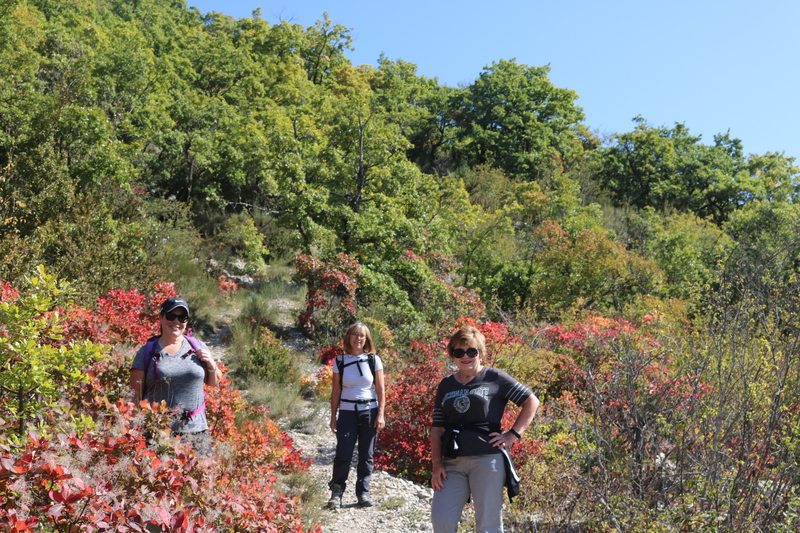 The dramatic landscapes and diversity of habitats of this Alpine Mediterranean border create outstanding walks filled with points of interest. 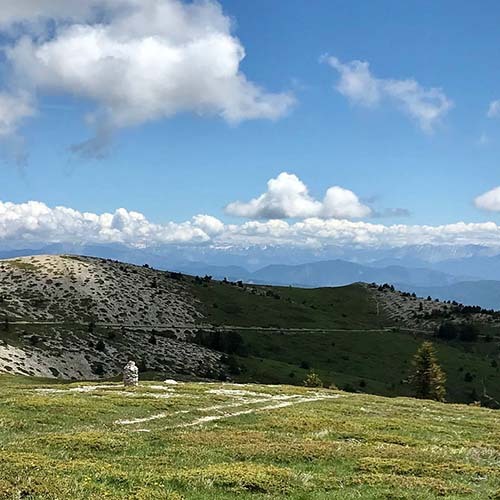 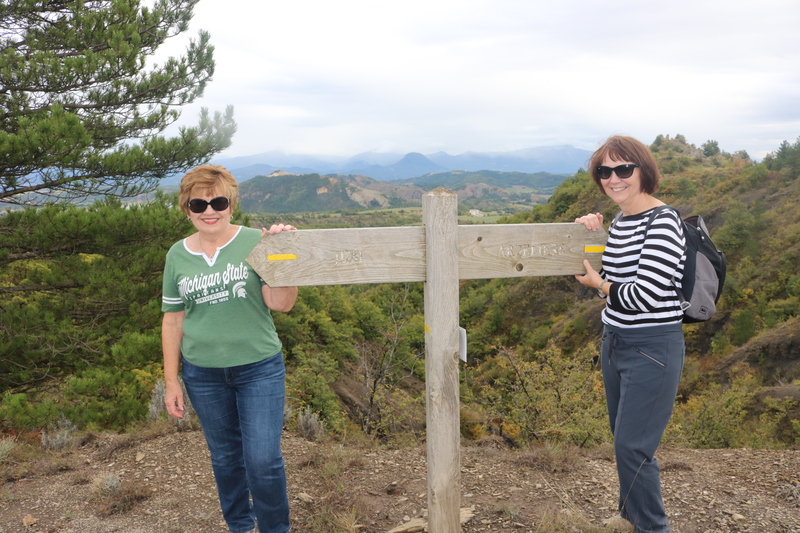 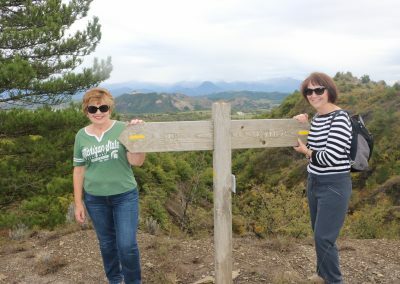 Several excellent guidebooks suggest 2- 5 hour circuits; you can browse our library to choose your walk or buy the guidebook in advance to plan your holiday. 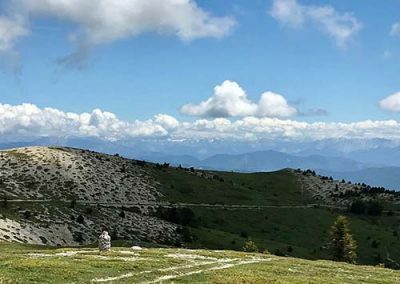 Not to be missed, alpine flowers and orchids in spring, lavender in May and June, autumn colours in October and November.